I've always loved flamingoes. I find them so very elegant, always balanced on one leg. Flamingoes are definitely trending this spring/summer! Kate Spade has a whole line dedicated to these darling birds. 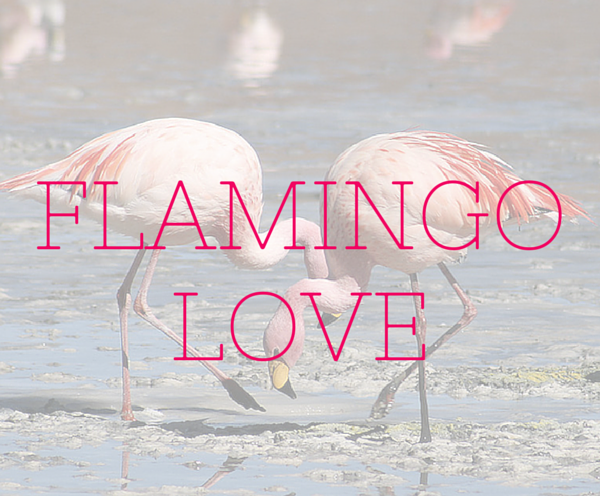 Take a look at the pretties that we've found for you - flamingoes everything!! Style Guide: ShopBop Sale at up to 70% off!